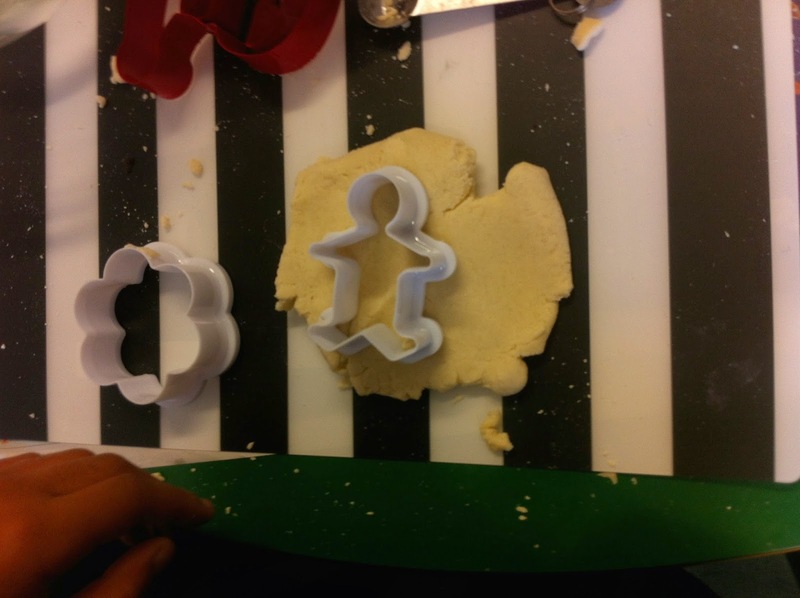 Last week we made Salt Dough Decorations – the recipe is very easy and excellent for children who need extra support with gross motor and fine motor skills. Measure the plain flour (integration with maths) and salt into a bowl. Add the oil. Next add 200ml of water while mixing the other ingredients. 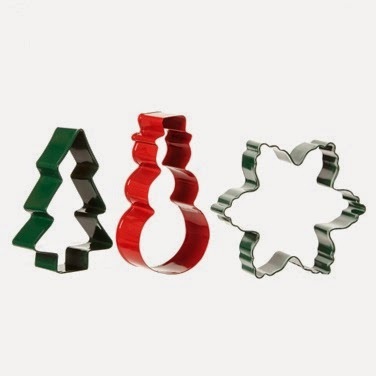 Use cookie cutters to make the Christmas shapes. Use a pencil to make a hole in each decoration when they are soft. 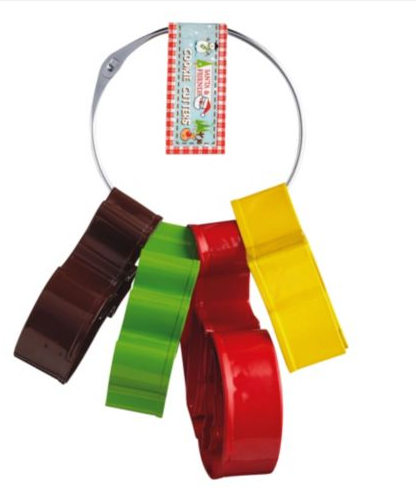 (Not at the very top) so you can use ribbon to tie them on the tree. Last bake the decorations for 20 mins in the oven on 180. Make sure to turn them half way through and use the pencil to open the hole again!